Hopefully, the Academy Awards will have a better selection. Oscar has had his low lights too. 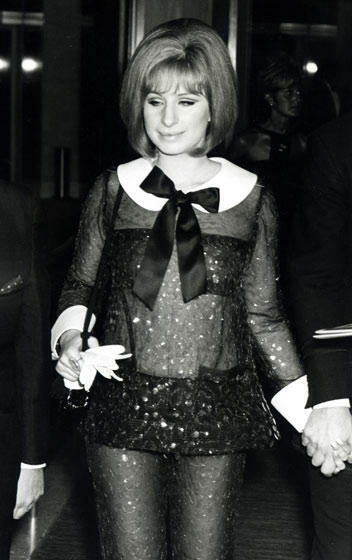 Remember Barbara Streisand in 69? As they say, "there is no such thing as bad publicity"